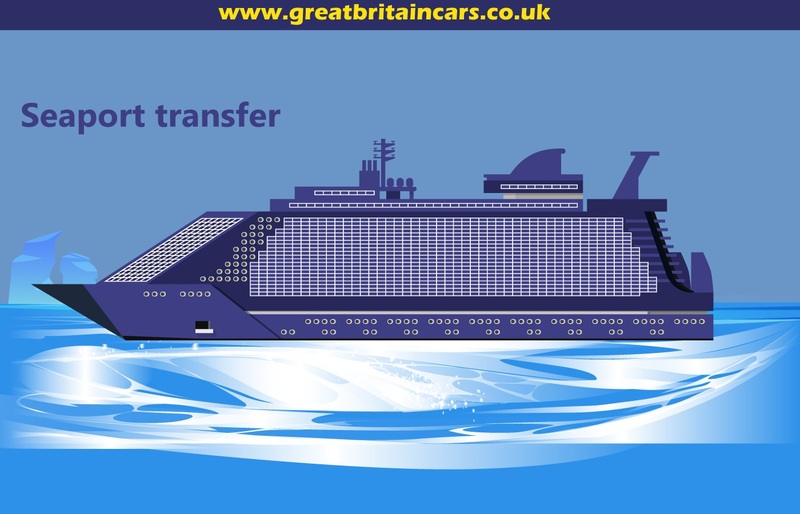 The best way to travel to and from Gatwik Terminal South is in fully air-conditioned and high quality private chauffeur driven Minicabs offered by Great Britain Cars. Our Minicab Services cater to the traveler’s need to arrive and depart from a specific location in Gatwick. The most popular routes included in our Gatwick Airport Minicab Services are Heathrow to Gatwick, Gatwick to Gatwick and London to Gatwick. We provide Gatwick Minicabs to most locations at the most attractive price. Our Gatwick Airport Minicab Services are highly recognized for excellent customer care and efficient services. We are a licensed company with years of experience in the industry. We pay complete attention to make our services convenient and effective. Our vehicles are maintained with high quality and are driven by only licensed chauffeurs. The chauffeurs are trained in customer care and are friendly. They can even guide you about the interesting places on the route. 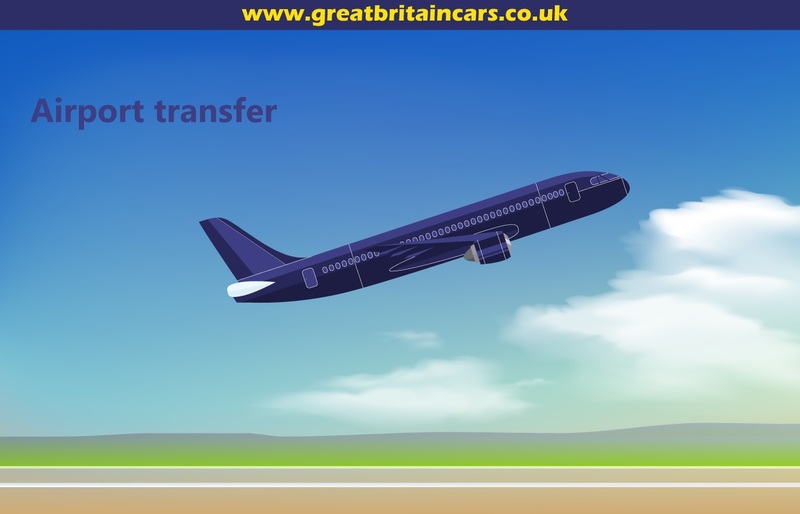 We provide a door to door service and can pick and drop passengers to any location in Gatwick. 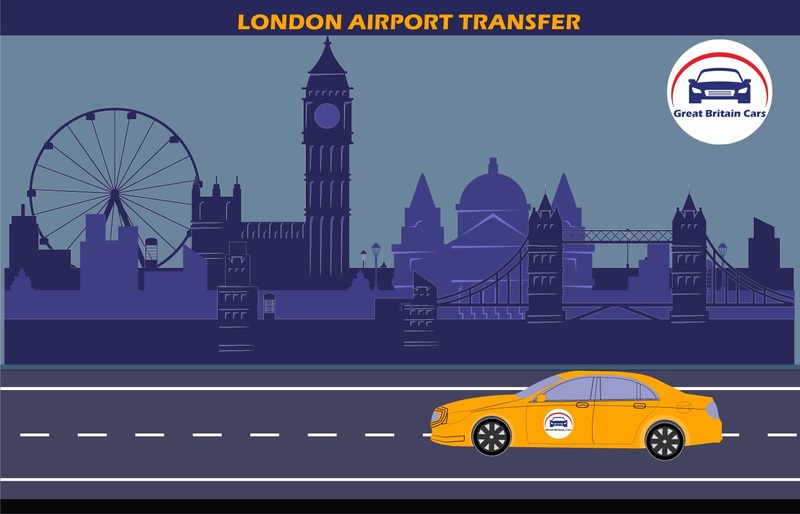 If you do not want to miss your flight and not battle with the traffic and parking issues then you must rely on Gatwick Airport Minicab Services for your airport transfers. We keep a check on the flight timings to ensure your timely drop or pick up. We provide free waiting just in any case your flight is delayed. We offer a range of vehicles to suit anyone and everyone. We also provide reliable service 24 hours a day and 365 days a year. 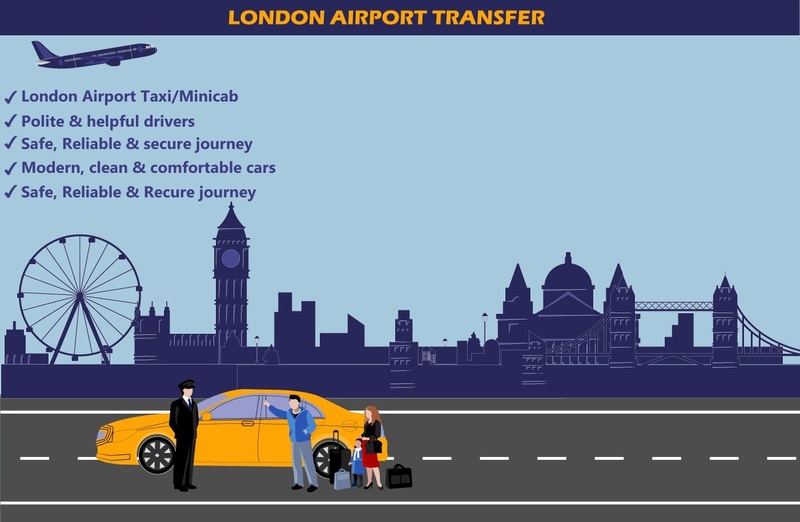 No other Minicab services can match the quality and efficiency of our services. 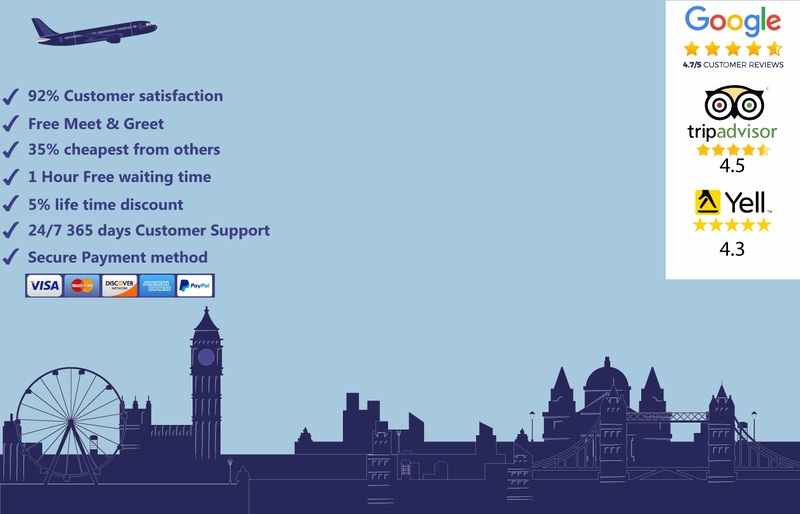 Since it is the era of online services, Great Britain Cars also offers a real-time online booking and payment facility for the convenience of the travelers. We accept all major Debit and Credit cards in our secure payment system. Whenever you make a plan to travel to Gatwick just make it sure to book your means of transport with our portal.